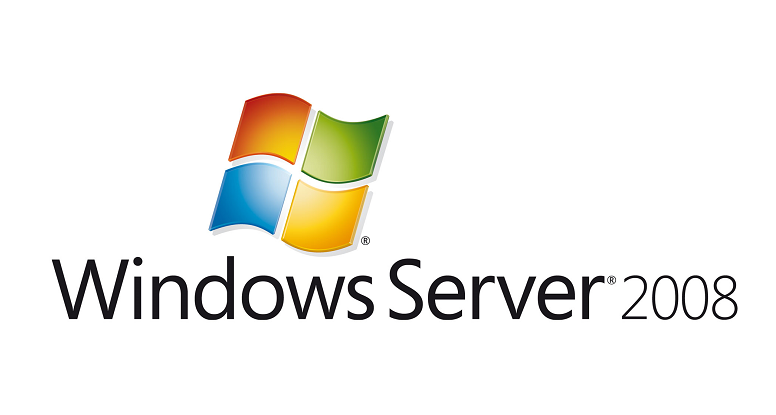 As Microsoft announced, in July 2,019 will stop offering official support for SQL Server 2008 and 6 months later, in January 2,020 it is the turn of Windows Server 2008. If you are still using these versions of these tools in your company, do not panic! Next, let’s see what you can do about it. This option requires investment in new licenses and probably in hardware. When migrating to a new version we will probably have to face problems of a different nature. Taking advantage of the situation of the end of support, where yes or yes we have to make decisions and make changes, if we do so with an eye on the future and following the current trend, we can consider migrating to the cloud. Something that Microsoft is encouraging, offering three years of free updates to those companies that go to their public cloud, Azure. 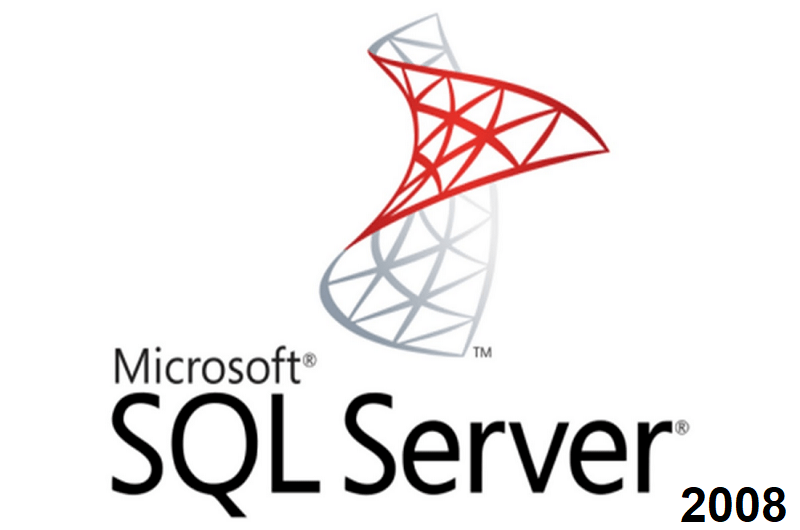 Another option for SQL Server 2008 and Windows Server 2008 would be to move to the Microsoft hybrid cloud in order to take advantage of the incentive we mentioned in the previous point and obtain extra benefits such as cost control, accelerated response speed and data localization. Our advice as experts in the cloud would be to choose the option number 3 since it is the one that offers the most advantages. Although the second, it is also totally valid. Next, let’s see what the project would be like to migrate our SQL Server 2008 and Windows Server 2008 systems to the cloud. To know what we should face in case of choosing any of the two cloud migrations, we will see what the whole process would be. Whenever we change from one system to another, it will be necessary to carry out a transfer of data and applications from the old to the new one. This movement must be planned and carried out with meticulousness given its importance. Our IT department must be able to carry out this phase successfully or we must have a third party that takes care of everything. We must have a forecast of what it will be economic for us to be working with the cloud once the migration is done. In the cloud of Microsoft Azure, the sending of data has no cost. However, the data download calls from the cloud itself. Therefore there will be a variable cost of the service according to the use made unless our cloud provider offers us the possibility of contracting the use of a quantity of data at a fixed price. The response time of the applications is obviously a factor that we must take into account. This time will depend on where our data and applications are located geographically, so the ideal to reduce latency to the minimum is to work with national servers. Nowadays, we must always have our data controlled, since we must comply with the regulations regarding data protection, so we have to know where the information managed by our company is located. If we use the public cloud, we do not know where the data are hosted. However, if for example, we used Mediacloud’s Azure Stack we would know that all the information is located in the Data Center of Barcelona. The cloud provider, with which we are going to work, must give us the maximum guarantees regarding security. We cannot allow the operation of our company or our data to be compromised by a security breach. Now that there are still a few months until the end of Microsoft’s SQL Server 2008 and Windows Server 2008 support, it is a good time to think about how we are going to face this situation and evaluate all the available options, taking into account all that we have mentioned along this article.